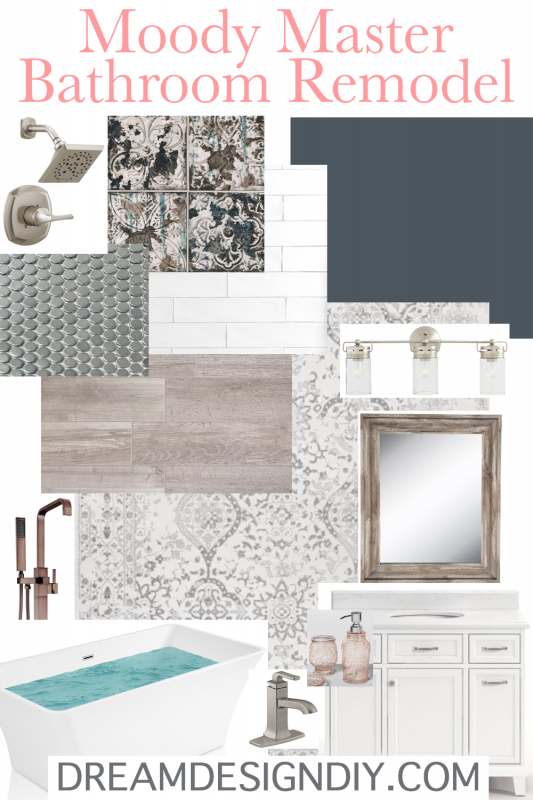 Are you familiar with the terms cross, rip, miter, bevel? 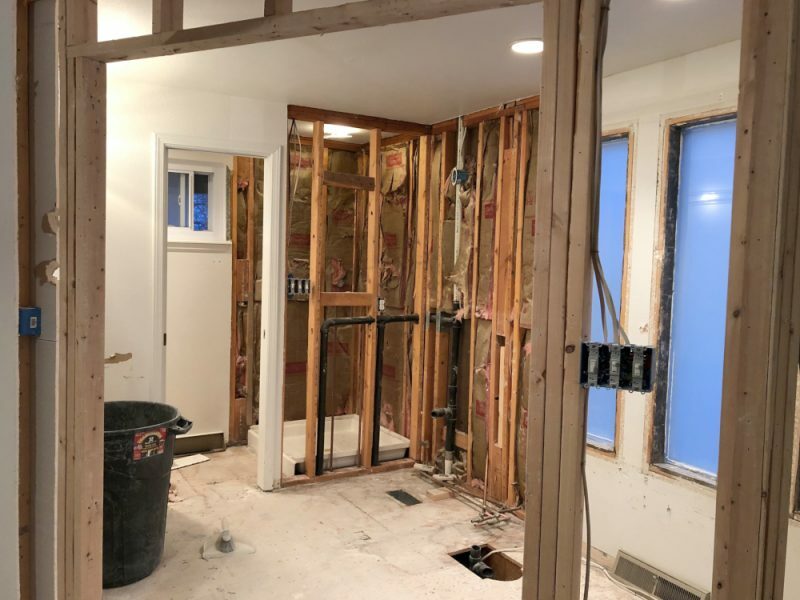 If these terms sound foreign to you then your DIY vocabulary is about to expand. Knowing these terms is basic to DIY wood projects. If you are new to DIY my hope is that this post will help you get more comfortable working with different wood cuts and help ease any intimidation. 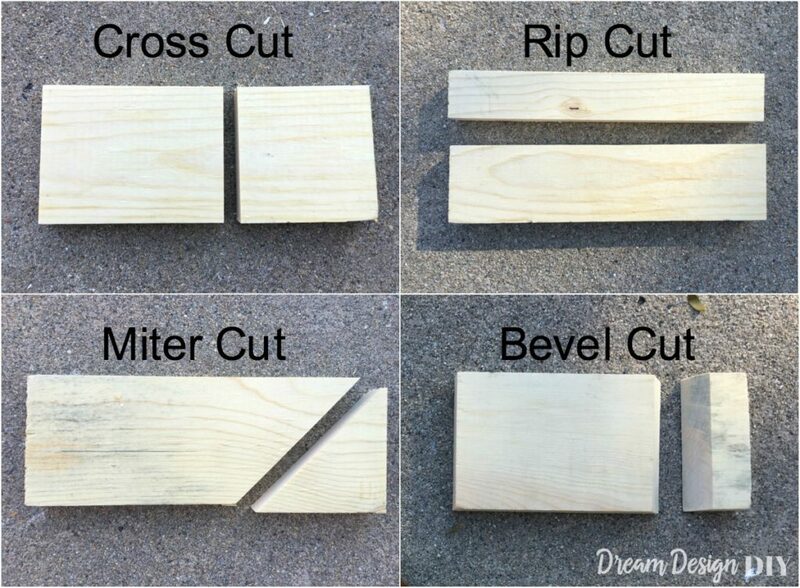 Before I break down the different cuts here is a diagram showing the four common wood cuts on one board. 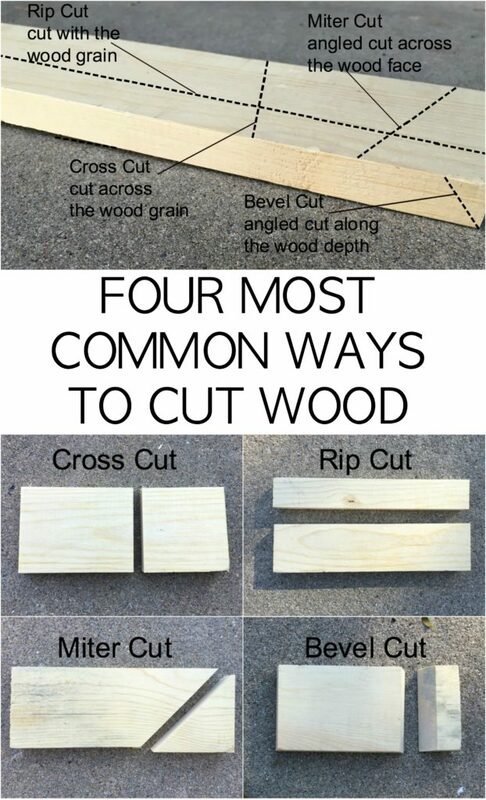 A cross cut is the most common cut made with wood. 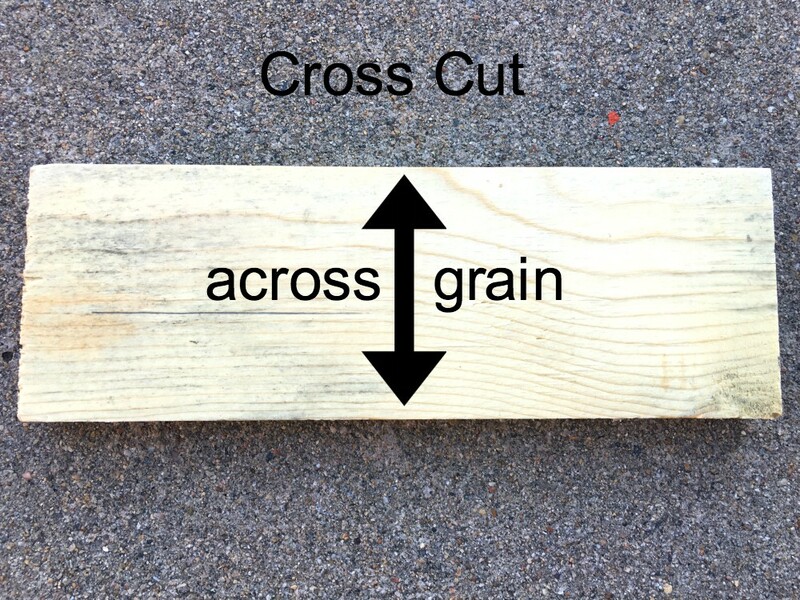 A cross cut is cutting perpendicular or across the grain. In most cases a cross cut determines the length of the piece of wood. 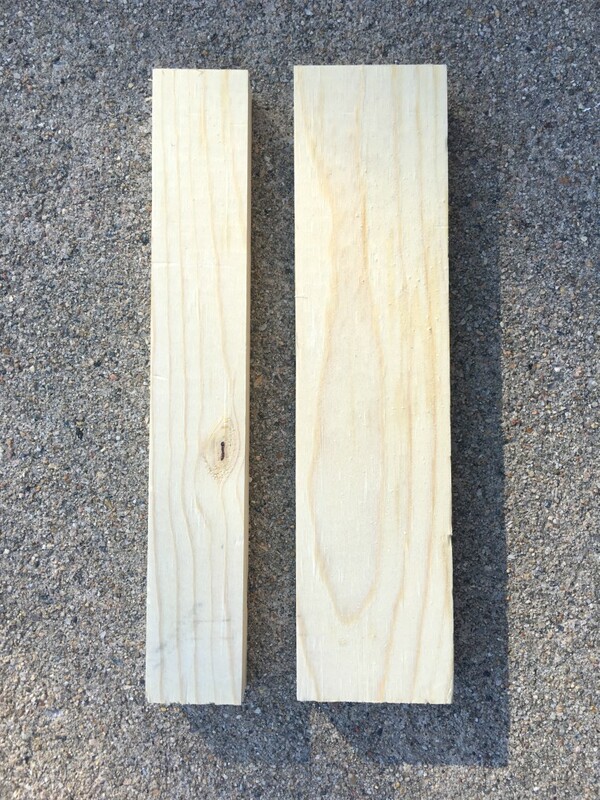 For example if I have a piece of wood that is 12 inches long and I want it 8 inches long I would make a cross cut to shorten it to the desired length. The blade is positioned straight up and down at 0 degrees and is square to the board being cut. 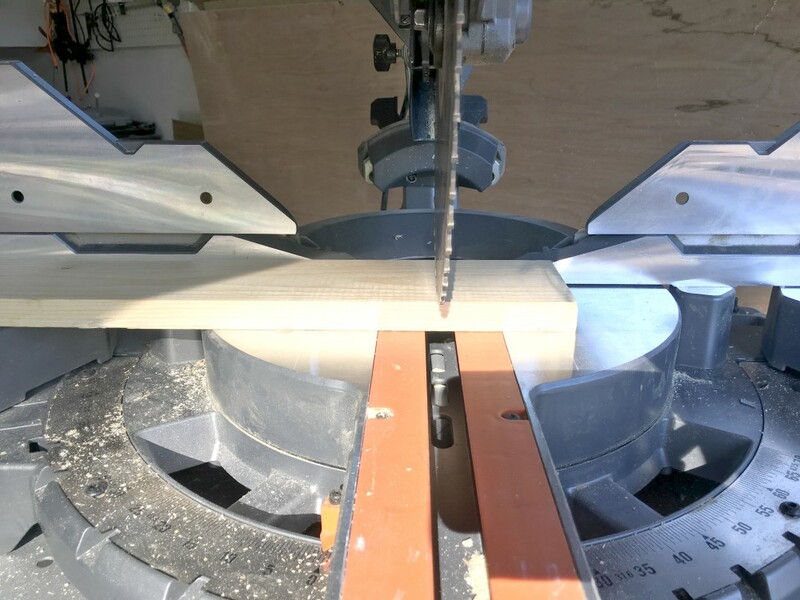 Cross cuts can be done with a hand, electric, circular or table saw. 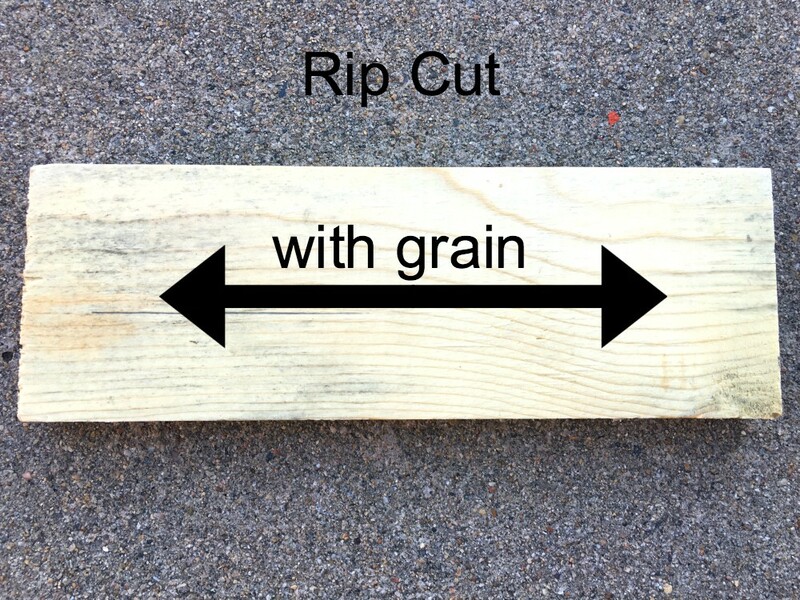 A rip cut is a cut parallel or with the grain of wood. Generally, but not all cases a rip cut determines the width of a piece of wood. 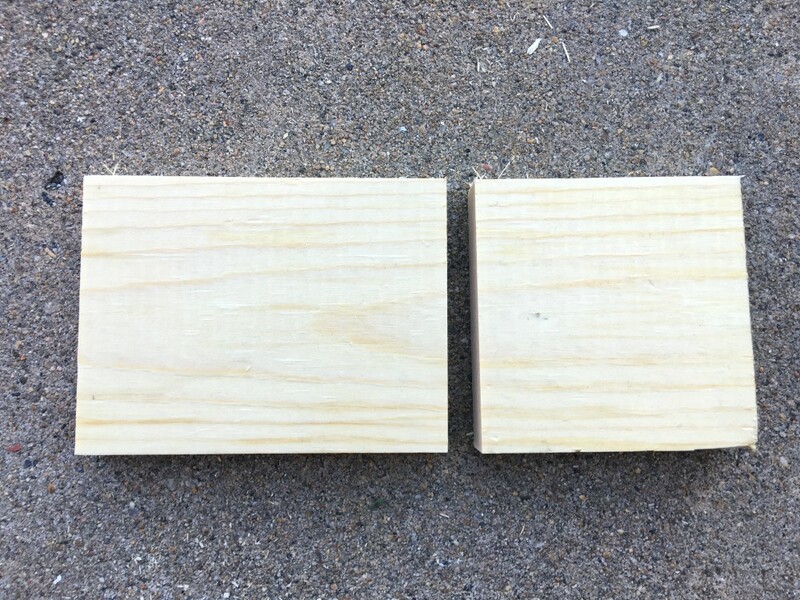 For example if I have a 1 x 4 piece of wood that I want to trim to a 1 x 3 size I would rip cut one inch off to decrease the width. Rip cuts can be done with a table or circular saw. A miter cut is a cut across the grain on the face of wood that is cut at a degree other than 90 degrees. 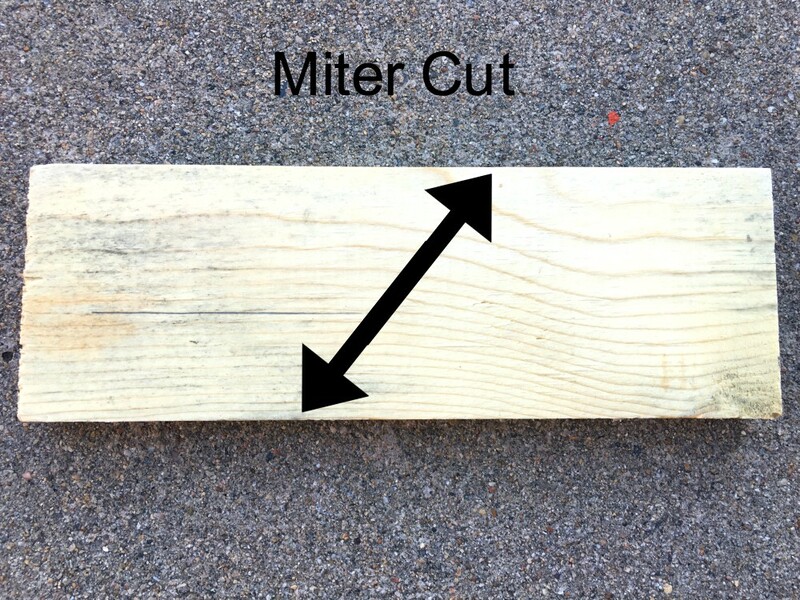 The most common miter cut is 45 degrees. 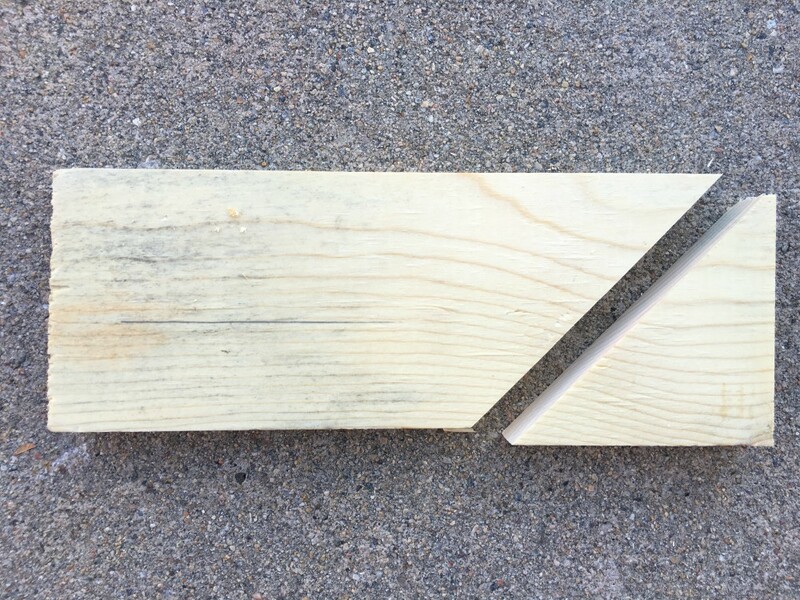 Two 45 degree miter cuts of wood create a joint to make 90 degrees. 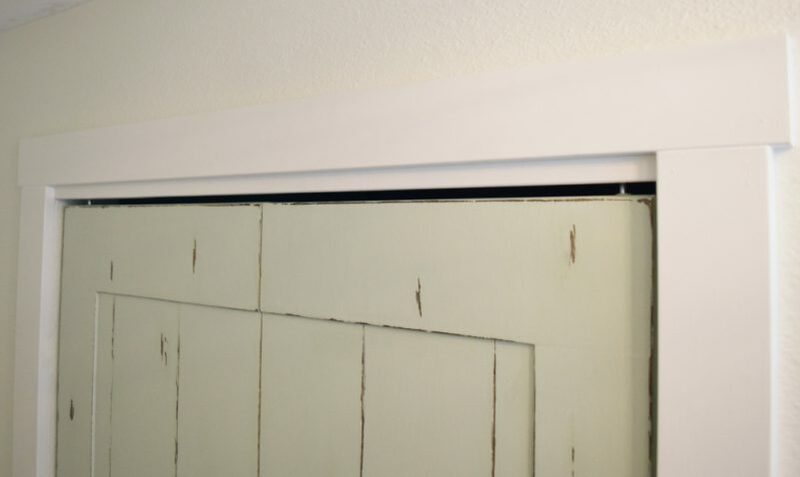 Examples of 45 degree miter cuts are seen in the corners of a picture frame or the top corners of a door moulding. A bevel cut can be cut across or with the grain of the wood. 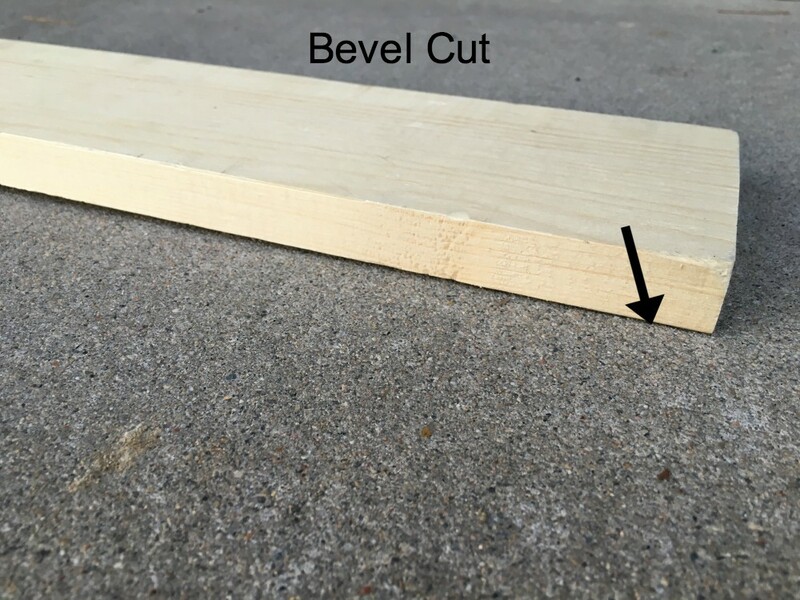 A bevel is an angle other than 90 degrees that is cut along the thickness of the board. A bevel cut changes the angle of the board’s edge. Bevel cuts soften the edges of a piece and function for safety, joints and cosmetic reasons. 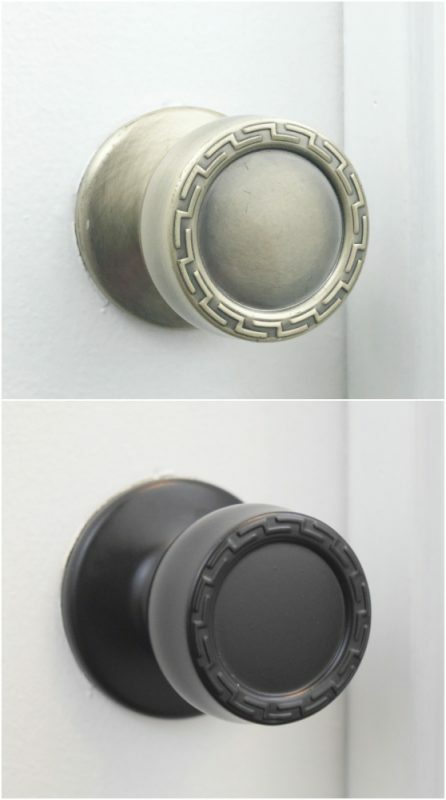 Some examples of bevel cuts occur with baseboards, moulding, and creating geometric shapes. I used bevel cuts to soften the edges of the planked wood in my How to Shiplap a Bay Window post. *Note that a miter cut and a bevel cut are very similar. 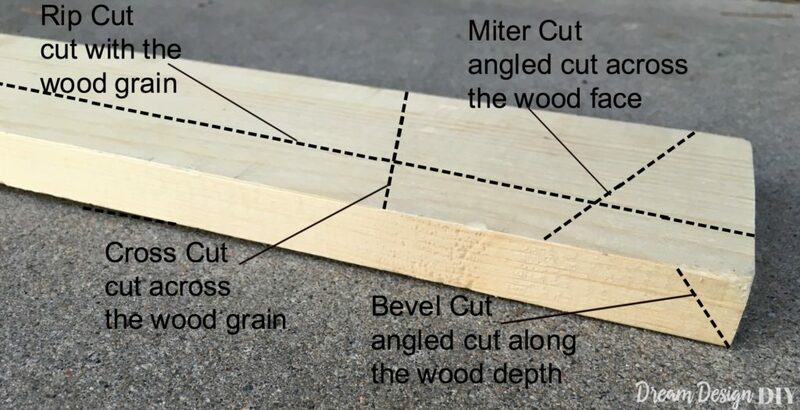 To help distinguish between the two cuts a miter cut angle is on the face of the board and a bevel angle occurs along the thickness of the wood. Common wood cuts side by side. Now that you have learned some basic wood cuts grab some scrap wood and practice, practice, practice. Soon you will be a master at these cuts.